Uganda is in the news recently for the pull out of British Airways from its one and only airport, Entebbe, from 1st October 2015. While on the surface, this does not look good for Uganda’s economy, British airways is just too expensive for the majority of the population. Although British Airways has a direct flight from Uganda to the UK, the locals would prefer to choose from the myriad of other cheaper airlines despite having to stop of in the Middle East en route to the UK. Uganda’s economy seems to be going from strength to strength and is considered to be one of the strongest of all the African countries. 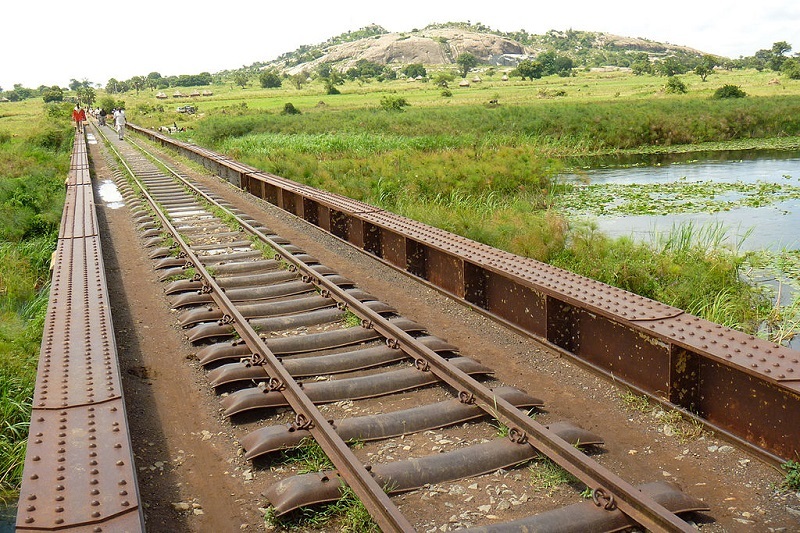 Uganda is also in the news with some excitement over the construction of a new and modern railway line. Uganda has just secured a 3.2 billion dollar investment from the Chinese to fund its part of the new Standard Gauge Railway line planned to connect Uganda with Rwanda, Kenya and South Sudan. Uganda’s president Yoweri Museveni and China Harbour Engineering Company Limited (CHEC) signed the Engineering Procurement Construction (EPC) agreement in April this year at the State Auditorium in Beijing, China where china agrees to finance the 476km railway line. The new line will run across Uganda from Kampala through Malaba to Nimule in South Sudan. It is expected that the new railway line will greatly improve trade and travel between the connected areas and open up trade between Uganda, Sudan, Kenya and Rwanda. The project will also bring jobs to Uganda with EPC agreeing to subcontract approximately 40% of the work to local contractors. Uganda’s political environment has remained relatively stable in the past several years with President Yoweri Museveni’s reign since 1986. His reign has seen improvements in civil and human rights as well as strong backing of economic reforms and agreements with the west and surrounding countries. The notorious LRA (Lord’s Resistance Army) were forced out of the country into Sudan in 2005/2206 and since then the lives of people in Northern Uganda have substantially improved as has the economy. With its strong economy, new projects improving the infrastructure of the country and its relatively peaceful political scene, Uganda is a great place to consider a company set up to serve the African and Middle Eastern Market. Bear in mind that Uganda is a third world country and that corruption is widespread. Legal systems are also complicated and business can be rife with corruption.